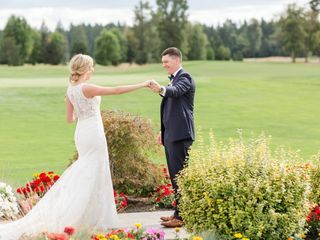 A sophisticated and elegant wedding venue in Willamette Valley, Oregon, The Reserve Vineyards & Golf Club provides indoor and outdoor locations for a beautiful ceremony and/or reception. 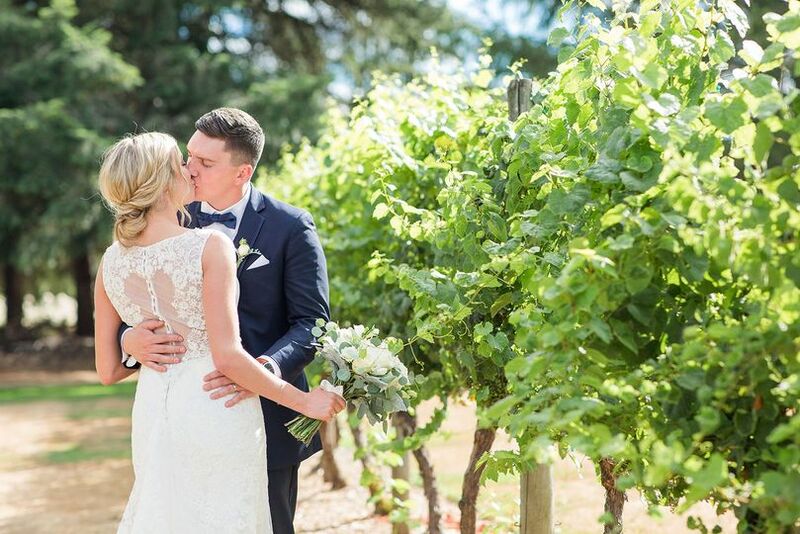 Located among lush green rolling farmland in the wine country, The Reserve is an incredible golf retreat, perfect for scenic weddings, both intimate and grand. 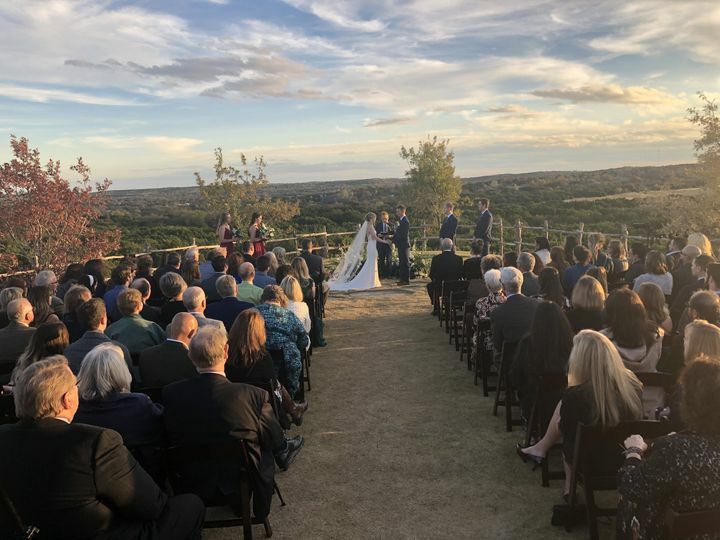 Ceremony: The Crossing offers a flower-lined outdoor ceremony experience, lakeside, measuring 12,000 square feet, and can seat up to 300 people. 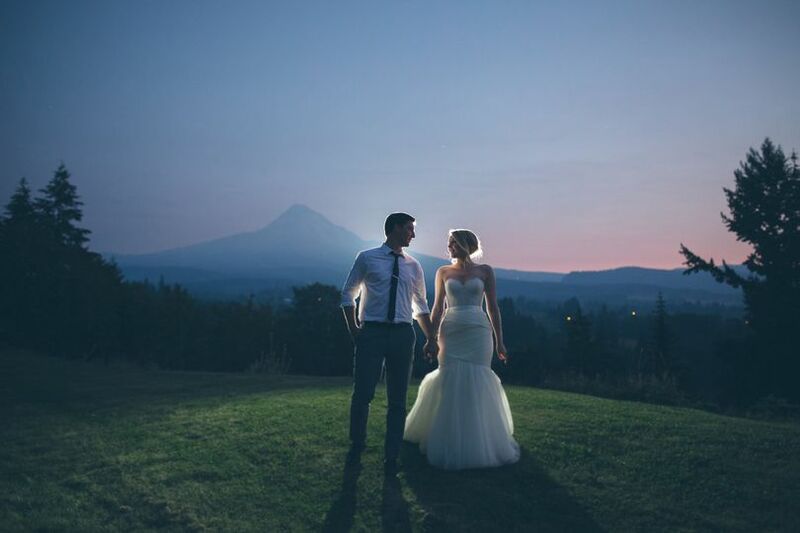 This space provides a breathtaking scenic backdrop for photo opportunities overlooking the golf course. 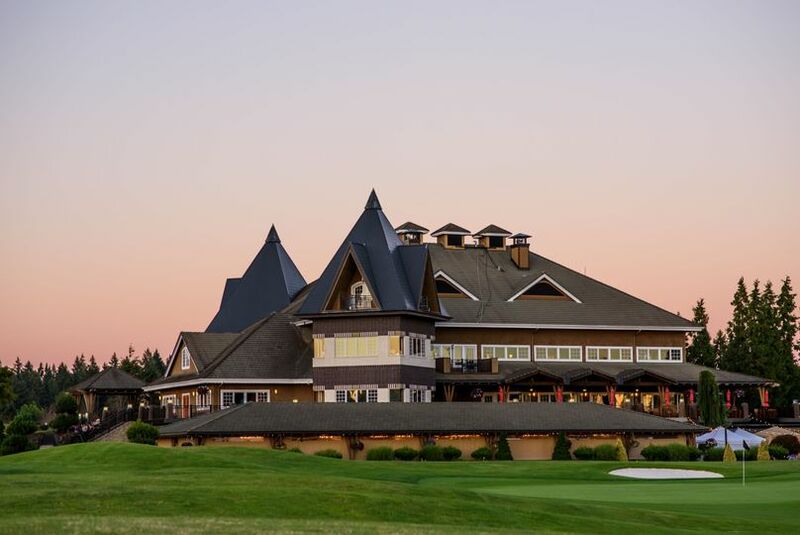 Reception: Vintner’s Pavilion is situated on the flower-bordered patio adjacent to the 18th green of the North Course, providing a beautiful view of the golf course with easy access to the clubhouse. 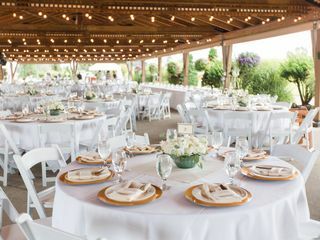 It is 4,800 square feet with exposed rafters, cafe lighting and a vaulted ceiling, and can accommodate up to 300 guests. 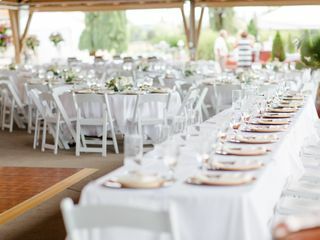 The Harvest Room is an intimate indoor setting (2,000 square feet), with a stone hearth and fireplace in the foyer and a maximum capacity of 80 people for ceremony & reception. I would recommend her to everyone I know! She was always will to help, always willing to answer questions and was a joy to work with... She truly became a good friend at the end. 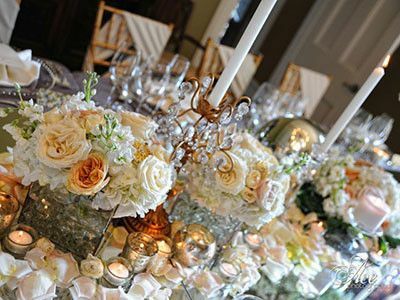 If you want the best wedding coordinator and beautiful venue, call the Reserve... Yelena will help your dream wedding come true. 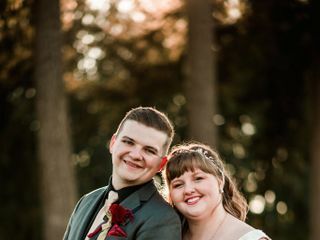 We had my daughters wedding reception was at The Reserve. The grounds are beautiful, the staff is excellent and the food is delicious. 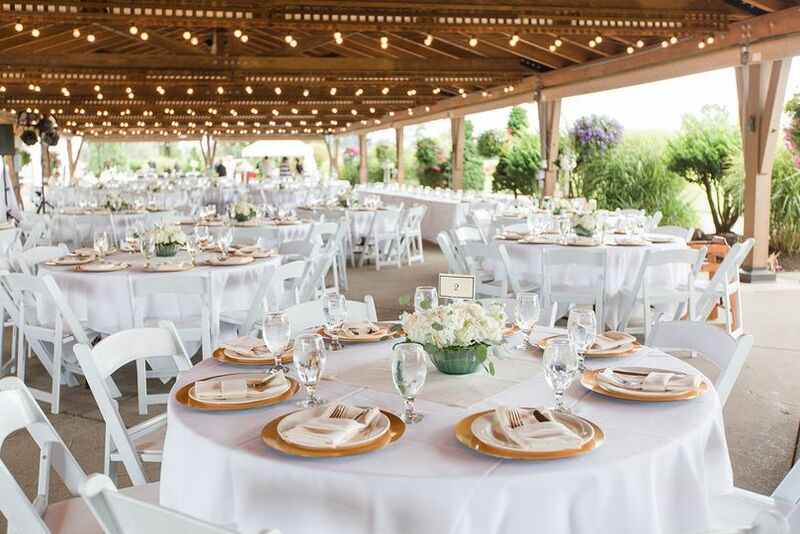 Yelena King, wedding coordinator orchestrates not just the day of but the entire process flawlessly! 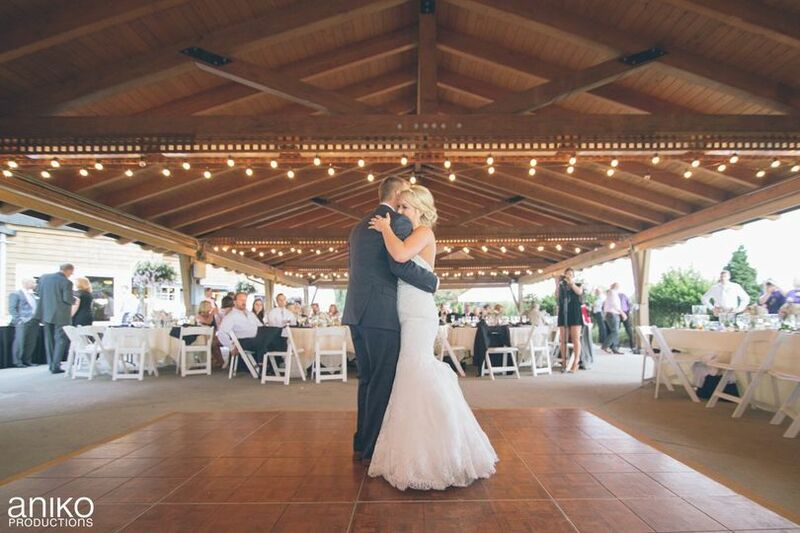 The Reserve was the PERFECT location for our wedding reception. 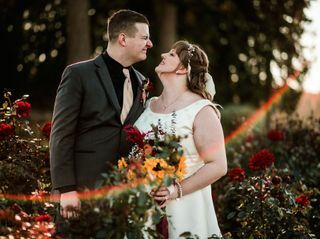 It seriously exceeded all our expectations! 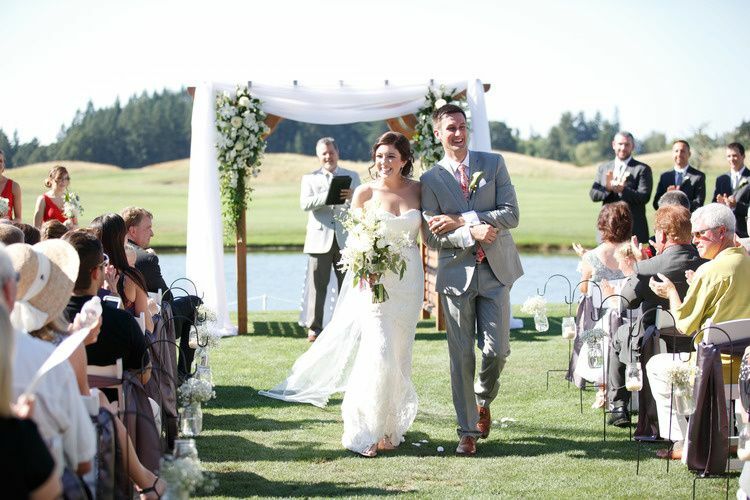 The facility was beautiful; our day was perfect, and Yelena, the wedding coordinator, was beyond amazing! Any question we had, at any time, Yelena would respond with a thorough answer within 24 hours. She eased every single one of my worries, was our biggest supporter, and was such a pleasure to work with. 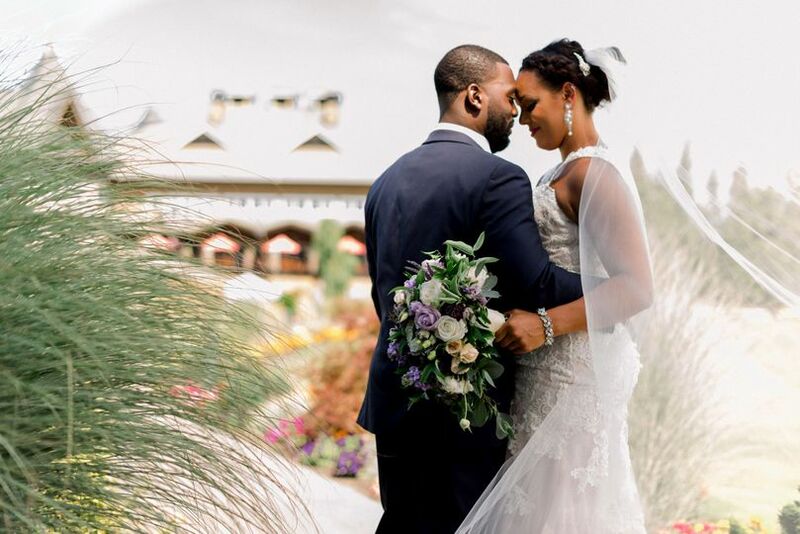 And when it started to rain the morning of the wedding, Yelena met me with a smile and told me not to worry about anything and that everything would work out. 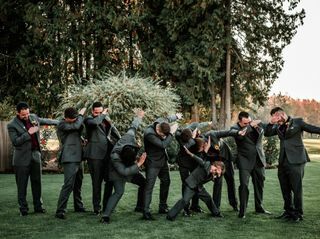 On the wedding day, the Reserve staff was prepared, efficient, and so professional. 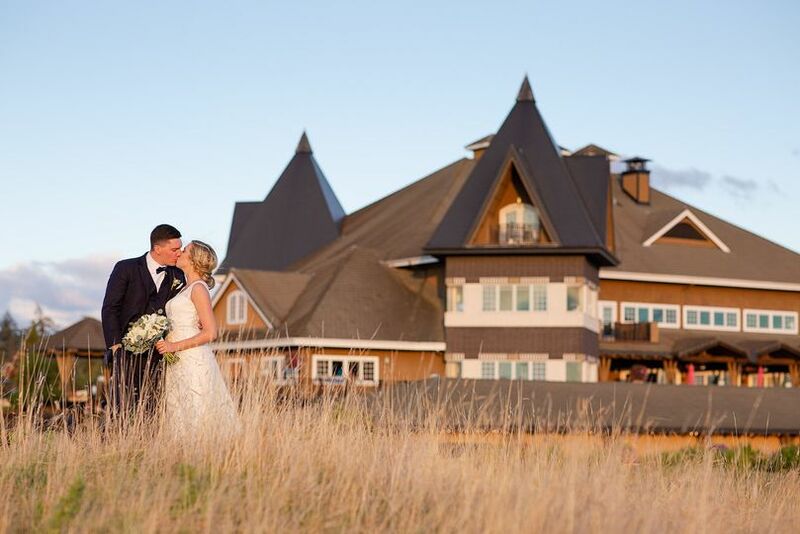 We are so happy that we chose The Reserve for our special day. 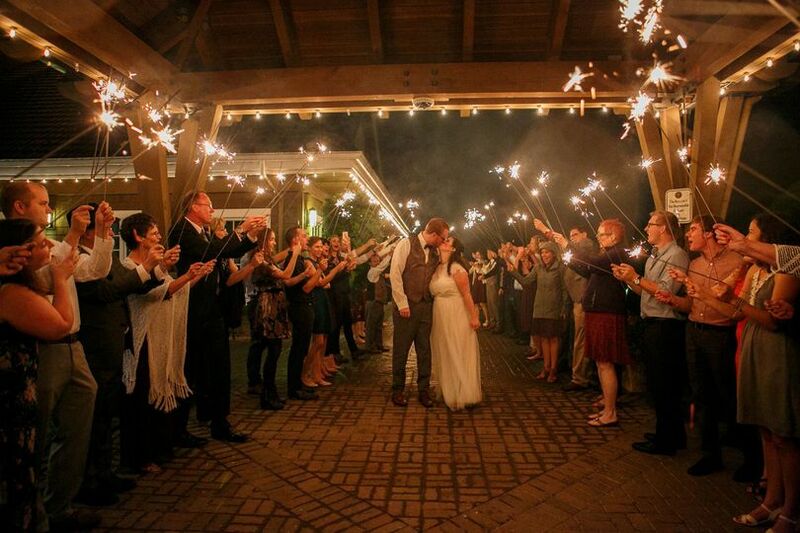 We will never forget how wonderful our experience was and would recommend it to anybody we knew! 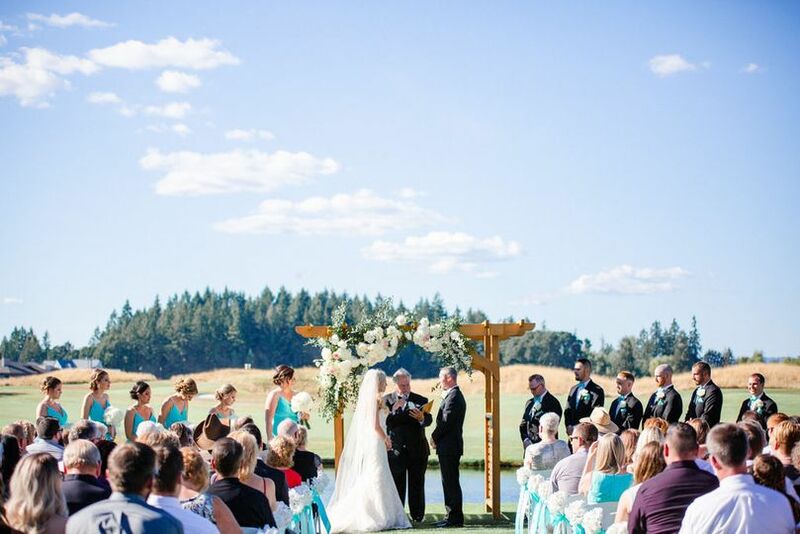 The Reserve is one of our favorite wedding venues. 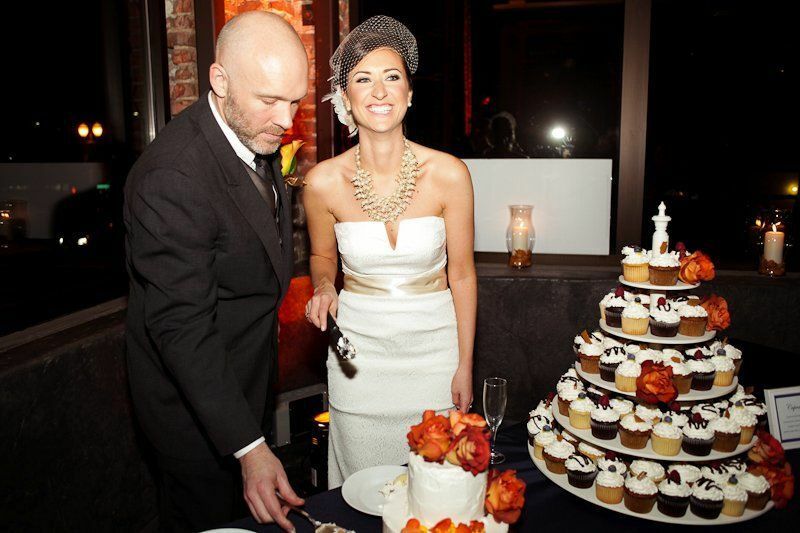 We love working with Yalina and her professional staff. 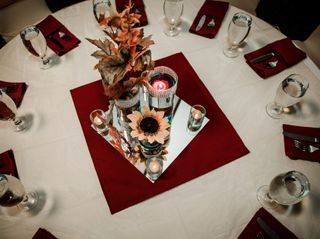 Great food, beautiful location and perfect for any size wedding and reception.